If we are members of a fairly large ecclesia, and some members are unable to attend ecclesial activities with regularity, weekly meetings continue. However, in countries where transportation to meetings is not simply getting in a car for a relatively short drive, it is a completely different matter. 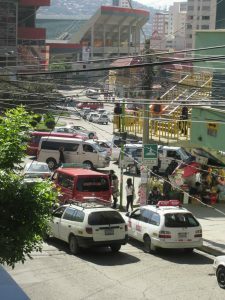 The members in La Paz realize that life in the Truth requires commitment, not just obtaining a ride to meeting by public transit in a very traffic-congested city, but attending meeting as often as possible. Regular contact with interested friends and communication between members is also so important. 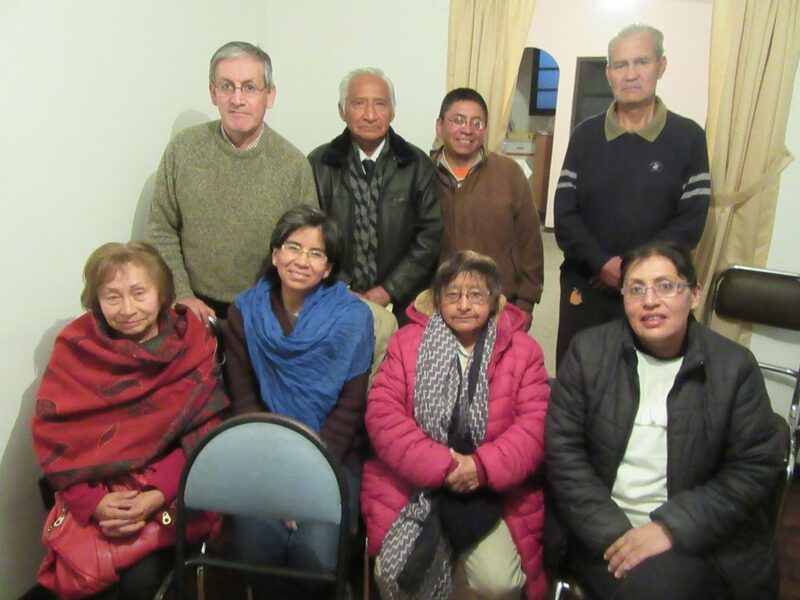 With a new beginning in La Paz, and with no full-time missionary presence, the core group of 5 members and several regularly attending friends now understand the importance of commitment. We have two very good examples to pattern our lives after regarding dedicated service and commitment. Our Heavenly Father, through His magnificent creation, constantly provides for mankind, and all other creatures – as we see in Psa. 145:16 – “Thou openest thine hand and satisfies the desires of every living thing.” Most especially, He was faithful to His promise made thousands of years in advance, to provide His Son as saviour. What if He hadn’t…? – And Jesus, what if he didn’t fulfill His Father’s Will in the Garden of Gethsemane? So we spent a few days in La Paz during October encouraging members and friends in their resolve to steadfastly serve their Master, as He did for us. In some of our evenings of studies, we looked at current events in the world – earthquakes, hurricanes, wildfires, “rumors of wars”, political turmoil, Middle-East instability, etc… Fulfillment of prophecy is so encouraging, even though we don’t know ‘the day nor the hour’. The critical matter for all of us is commitment and dedicated service as we “watch” for our Lord’s return with great anticipation. We are happy to report that one sister who was out of fellowship, is once again back attending meeting. We are also thankful for the pastoral visits this year of members from the USA & New Zealand, especially Brother Brydyn Melles (NZ), who with Spanish language skills is able to provide much-needed support.